Alone, with your partner, children or in a group, don't hesitate! You are always year around most welcome at our two vacation apartments! 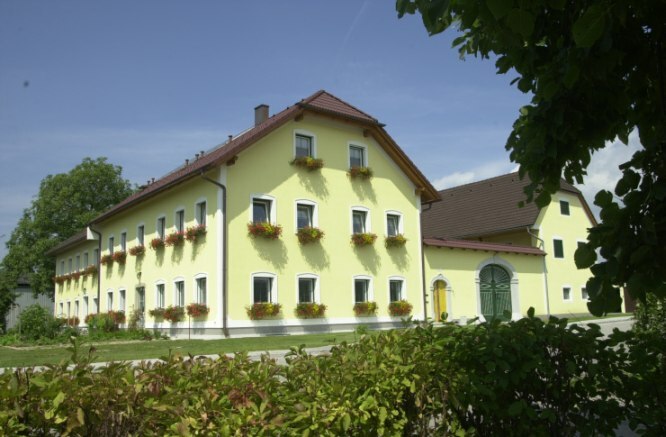 Our non-smoker farm house is situated righ outside of the small country village of Feldkirchen. The flat area provides ideal opportunities for bikers, hiking in the natural resort, horse riding, water sports, golf and sun-bathing! Besides offering sauna, a natural swimming lake, children loving animals you also have the chance to get a good impression about the daily life and work on a farm. Moreover, Feldkirchen is an ideal starting point to explore culture, sports and nature of Upper-Austria.